We fast-track startup business opportunities! At ESA BIC Bavaria and Northern Germany, we guide entrepreneurs and startups in turning their ideas and inventions into successful businesses. We promote pioneering companies with disruptive products and digital businesses in areas like Robotics, MedTech, Mobility, Automotive, Aerospace, Artifical Intelligence and tons more. This makes us one of the most successful incubation centers in Europe. At our three Bavarian locations Oberpfaffenhofen, Nuremberg and Ottobrunn – and coming soon in Northern Germany: Bremen – startups highly benefit from the direct access to space technologies, experts and technical facilities. Our incubation programme provides a comprehensive support package from financing, mentoring to research and development – all the way through to market entry. And that’s what we love: Turning great business cases into game-changers. Leading tech experts’ feedback & expertise. Usage of the ESA BIC brand. Modern office space and shared facilities. Customised mentoring in various domains. A detailed list of all eligibility requirements can be found in the Open Call: Download the .zip file here. At ESA BIC Bavaria and Northern Germany, startups benefit from hands-on support offered by renowned partners. 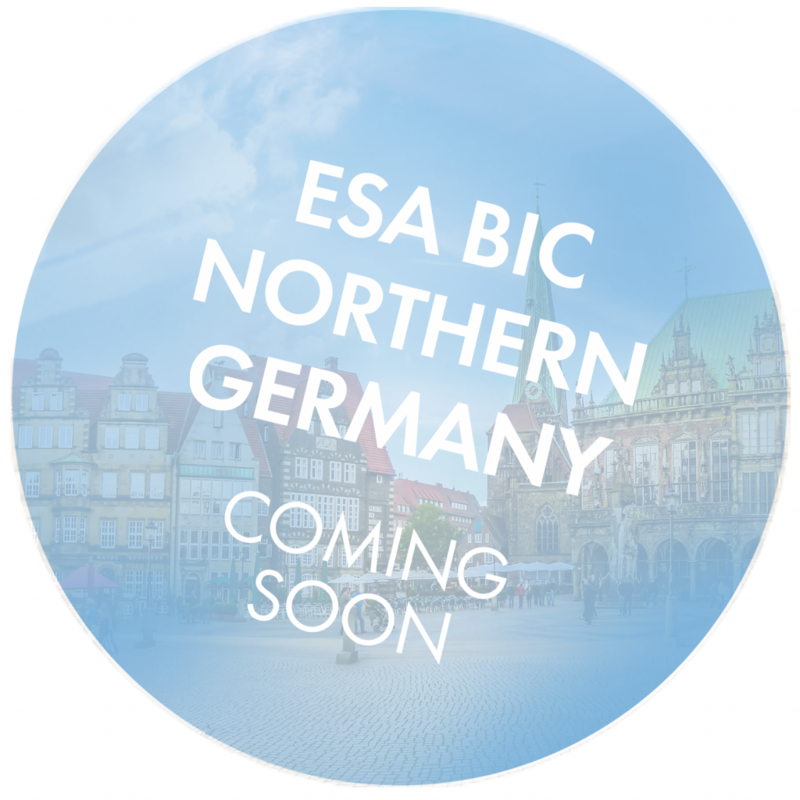 "We believe that the ESA BIC Incubator has great value for technology startups in Munich! The Incubator provides not only valuable input for the development process, but also a network of technology and business experts. It is a unique opportunity to transfer space technologies into civil applications. With the help of ESA BIC, we had been able to build the next version of our robot faster and test it together with our customers. We are grateful for this support." 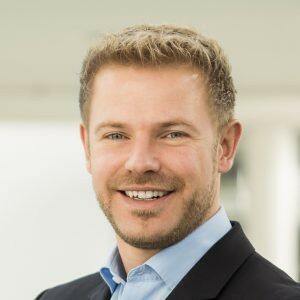 "Since week one of our incubation period, ESA BIC Bavaria has invited us to conferences and networking events, which has played a great part in our company’s early success." "The ESA-BIC program supported our entry in the aerospace market through its international network and tailored trade fair programmes. The interaction and mutual learning with the other startups in the programme were very valuable as well." 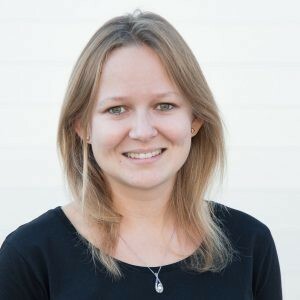 "ESA BIC hat uns sehr geholfen, da wir auf die gute Infrastruktur zurückgreifen können und vom Team in Gilching super unterstützt werden. 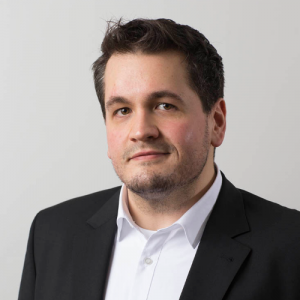 Es ist definitiv eine gute Entscheidung gewesen." AZO Anwendungszentrum GmbH Oberpfaffenhofen is an international networking and branding company initiating the most important space-related innovation competitions with more than 15,000 participants, over 200 industrial & public – and 400 international stakeholders. The Masters Series, presented by AZO consists of the Galileo Masters, Copernicus Masters, Space Exploration Masters, and INNOspace Masters. Additionally, AZO organises the Copernicus Hackathons by the European Commission. AZO runs a very successful business angel network which invested more than EUR 50 million Venture Capital in 2018.  Additionally, AZO manages it’s ESA Incubation Centre (ESA BIC) Bavaria. This incubation programme has supported more than 150 company foundations solely in Bavaria to date. For more information, please visit www.azo-space.com.